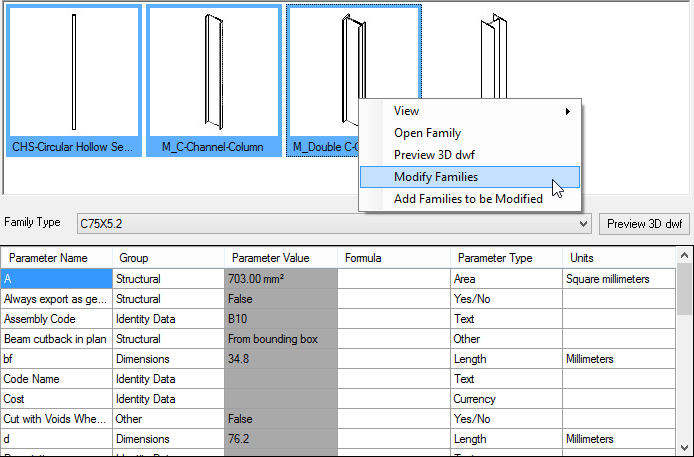 Being able to find, access, and modify families quickly in your Revit® library is essential to working efficiently with Revit®. This is the purpose of Smart Browser Manage, the tool whose usefulness and power have been amplified in the latest release (versions 2016.3 and 2017.2). Never used Smart Browser Manage? 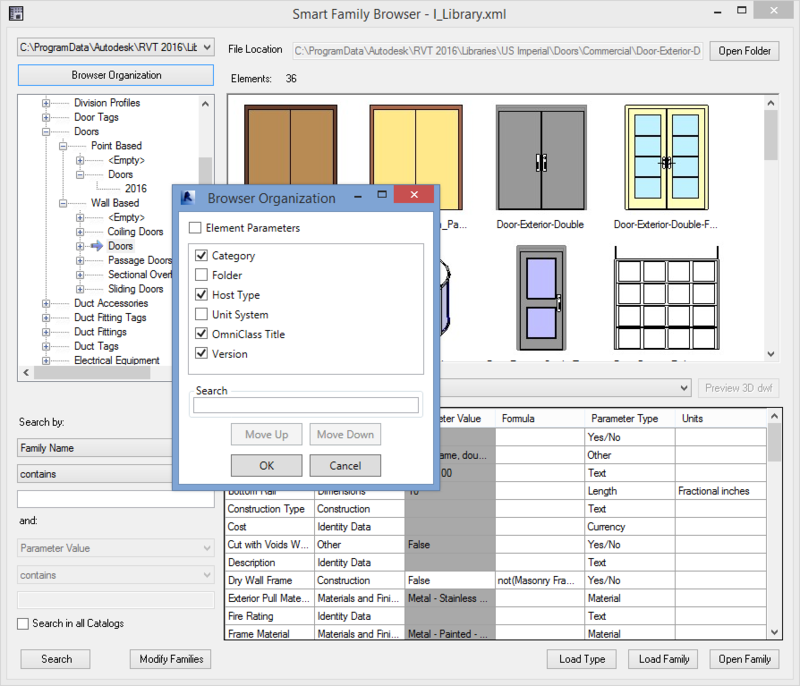 If you want a way to efficiently and manage all the content in your Revit® library, SBM is the tool for you, your go-to assistant when it comes to browsing, sorting, managing, and controlling items in your library. 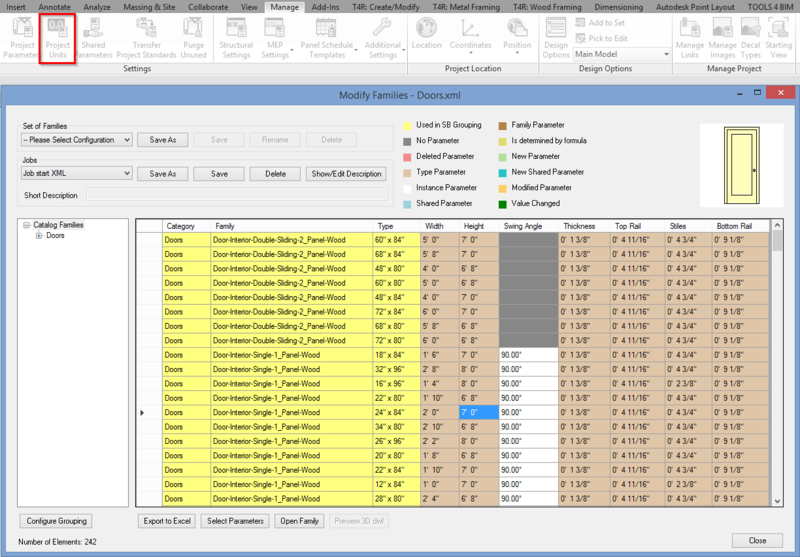 If you are already an SBM user, the updated version speeds up your Revit® content management even further and brings new options to life that increase the accessibility of items in your library. What exactly are the extremely useful changes in the updated SBM? Type catalogs are now fully supported. 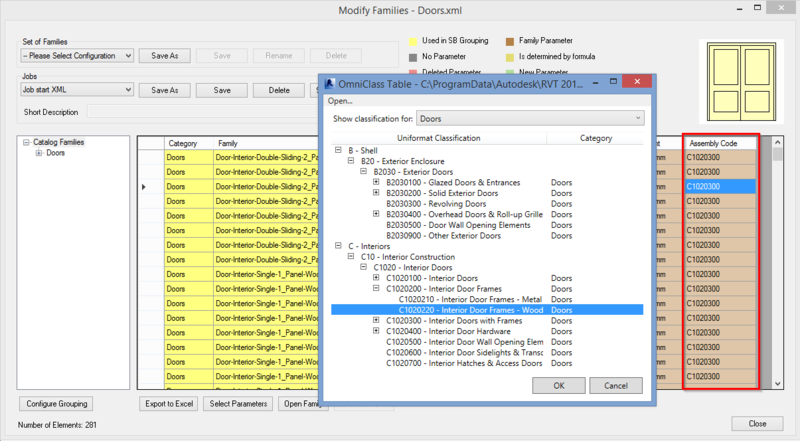 “Create Subcategories” works for multiple families at the same time, not just the selected one. 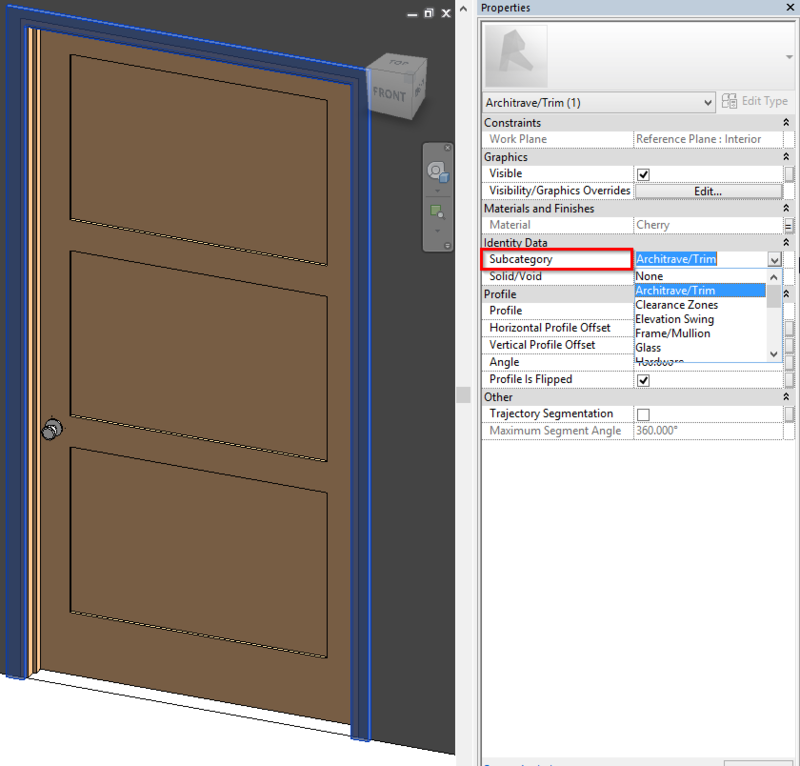 A new function upgrades selected projects to the current Revit version. 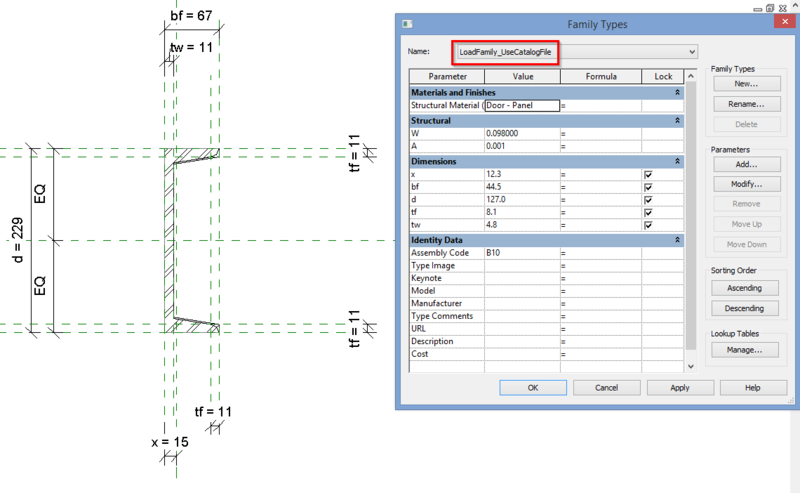 You can transfer the units from one template family to other selected families. A huge time-saver! The Assembly Code for a batch of families can be modified. 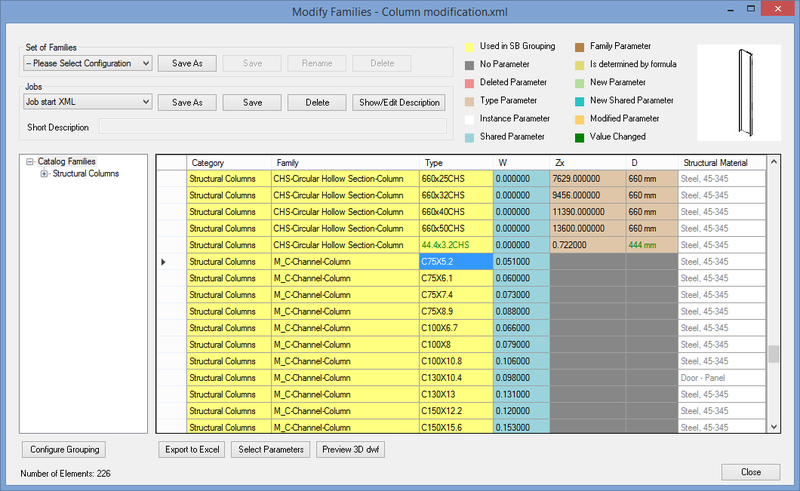 There is a new option to modify the materials of selected families. The “Organization” dialog includes more options. 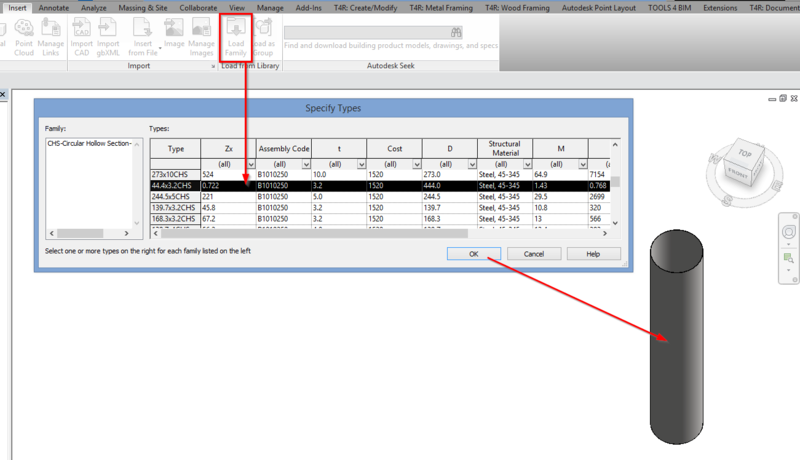 When making modifications in the library, values are displayed in the same units as the current project. 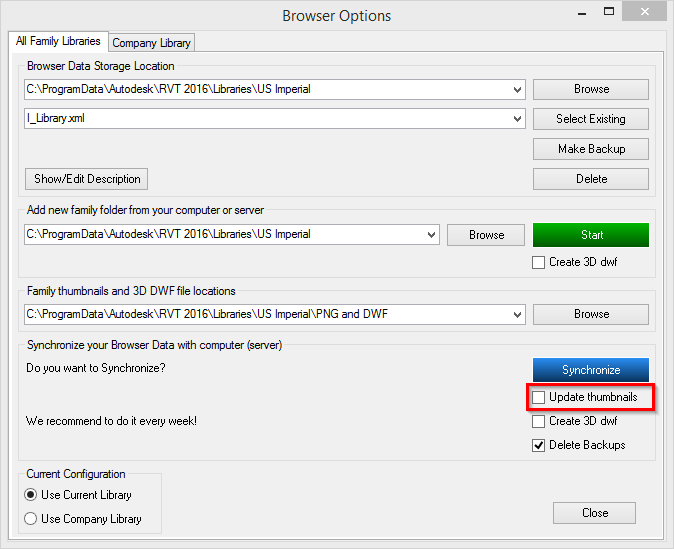 The synchronization process will not automatically override your custom PNG files being used as browser thumbnails. 1. 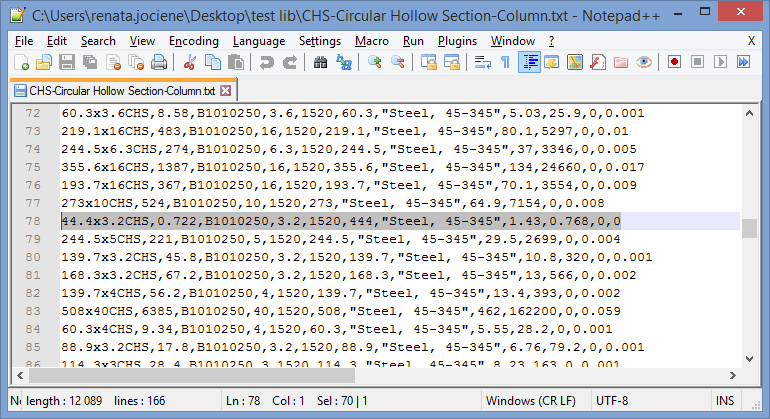 Type catalogs are now fully supported. 2. In the new version of Smart Browser Manage, Create Subcategories works for a bunch of families at the same time, not just for the selected one. 3. 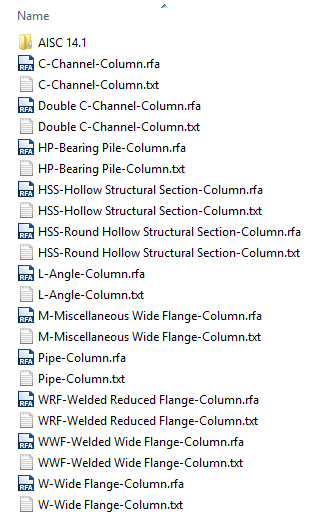 A new function has been added which upgrades selected projects to the current Revit version. Simply select the folder with projects and all of them will be updated. Additionally, backup files can be deleted automatically. 4. The updated version of Smart Browser Manage also includes a new function that transfers the units from one template family to other selected families. This can save you boatloads of time when standardizing families in your library! 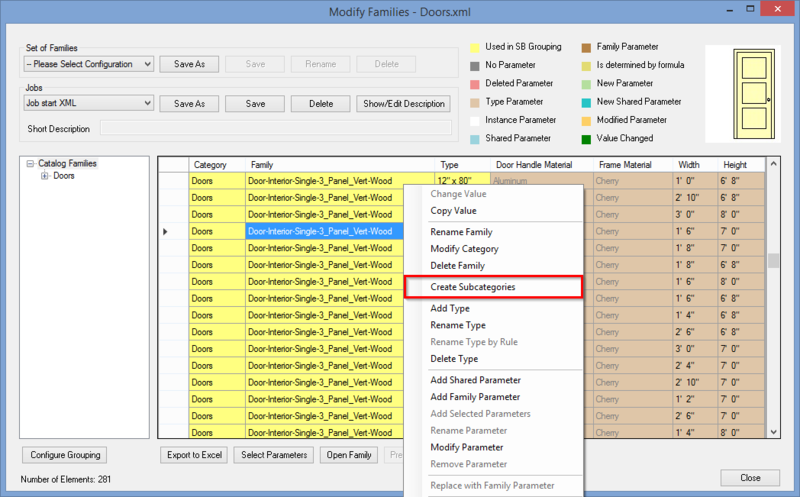 First, you need to select the folder containing families whose units need to be modified. 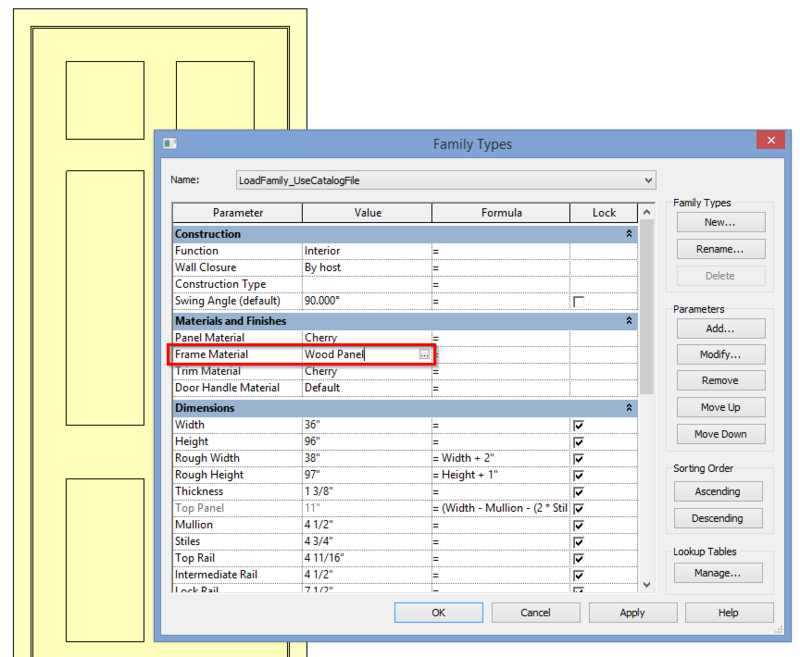 Then, select the template family – the family with the “good” units you want to transfer. Then Smart Browser Manage will do its work! 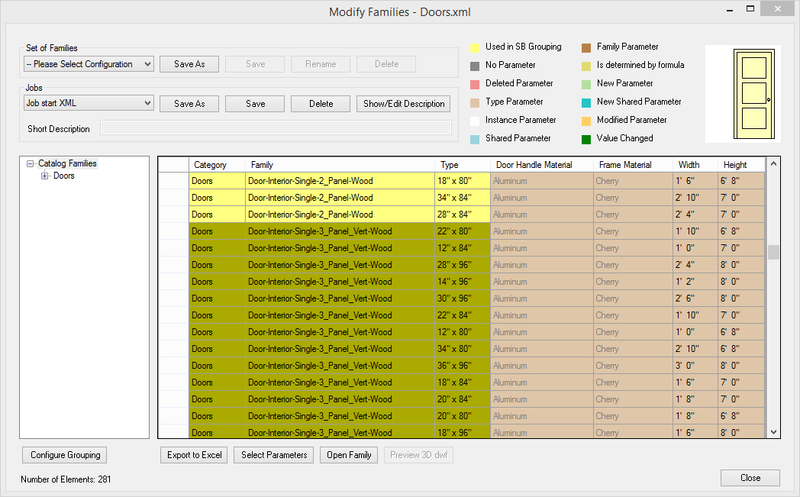 The units in the selected families will automatically be changed to those of the template. 7. 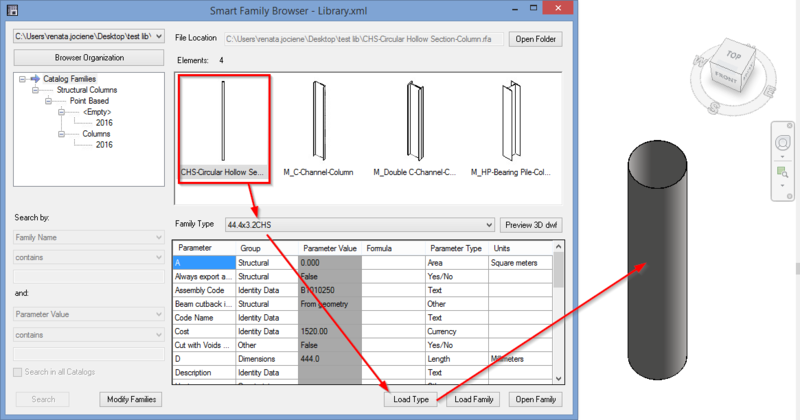 The Smart Family Browser Organization dialog includes more options. 8. 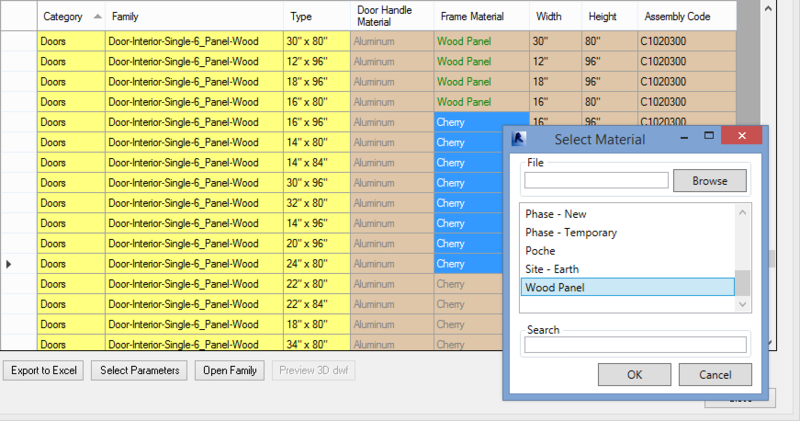 When making modifications in the library, values are displayed in the same units as the current project. 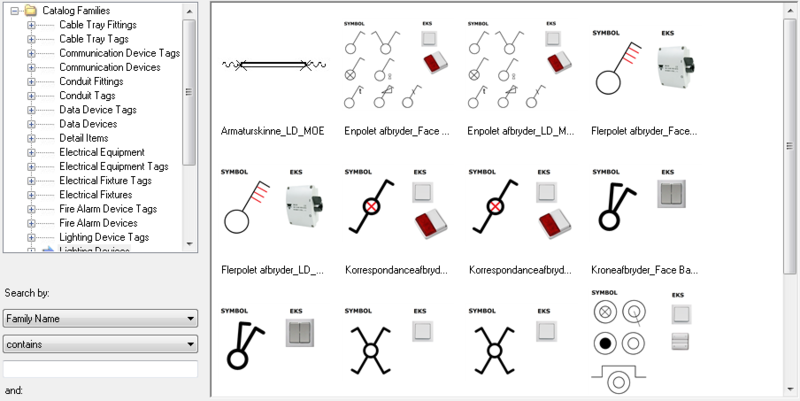 This is more convenient to the user because values in the library can be selected and modified in the same unit system as the current project. Even after running saved modifications, though, Smart Browser Manage will not change the family’s original units. 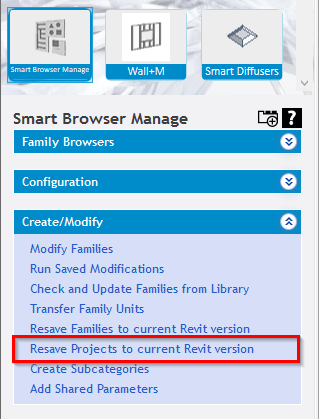 In summary, Smart Browser Manage has become even smarter and better at browsing and managing your Revit® library. 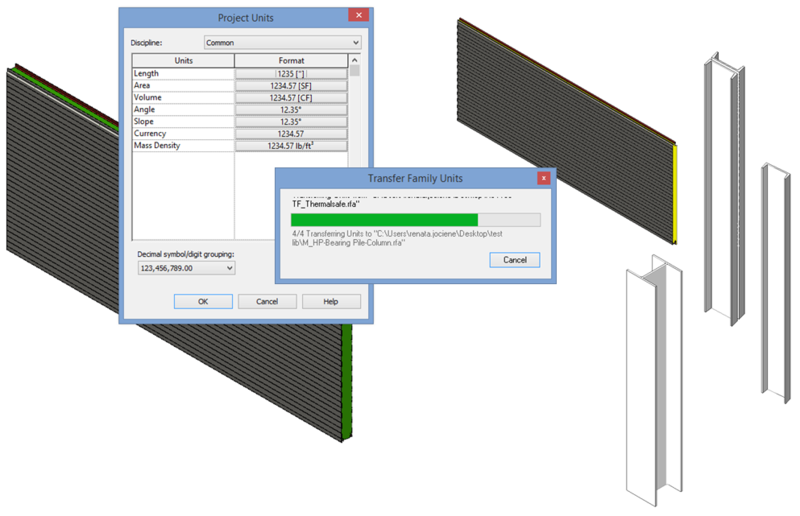 Try it out to see the difference it can make it handling your Revit® tasks! We welcome you to download a FREE TRIAL and experience Smart Browser Manage benefits by yourself. You can also request a live demo with our BIM Application Engineer.